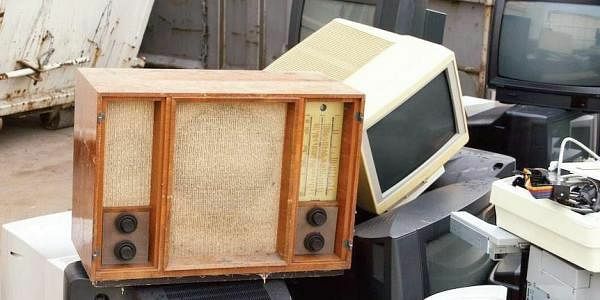 Bengaluru will get country’s first facility to recycle and reuse e-waste in its entirety, without exporting it to Europe. BENGALURU: Bengaluru in particular and the country in general do not have to worry about exporting e-waste to European countries like Belgium anymore. The city is set to get, within a year, a facility where e-waste can be recycled and reused in totality. “We have stopped exporting e-waste components for a few months now,” says Hari Shankar from E-Parisara. The project to develop the first-of-its-kind technology in India has been on going for the past five years and it is in the second phase. The Ministry of Communications and IT set up a pilot programme in 2014 with E-Parisara to help India’s electronic recycling infrastructure. The process shreds PCBs and treats it with pyrolysis method (decomposition at elevated temperatures without oxygen) to prepare for smelting. An electro-refining process creates a copper byproduct that can be further processed. Deepak Kumar, president of Olopie, an organised e-waste collector and dealers in the city, does not think that much of e-waste being sent abroad. “Only micro-chips are rendered useless and sent abroad... the rest of the equipment is handled here in India,” he says. So, any new facility like the one E-Parisera is opening won’t make much of a difference, according to Deepak. But Manvel Alur, founder and CEO of Environmental Synergies in Development (Ensyde), says that these chips contain “conflict minerals”, the mining of which causes deaths in eastern Congo. According to Manvel, any small measure to reduce that – like the new facility to come up in the city – will go a long way. 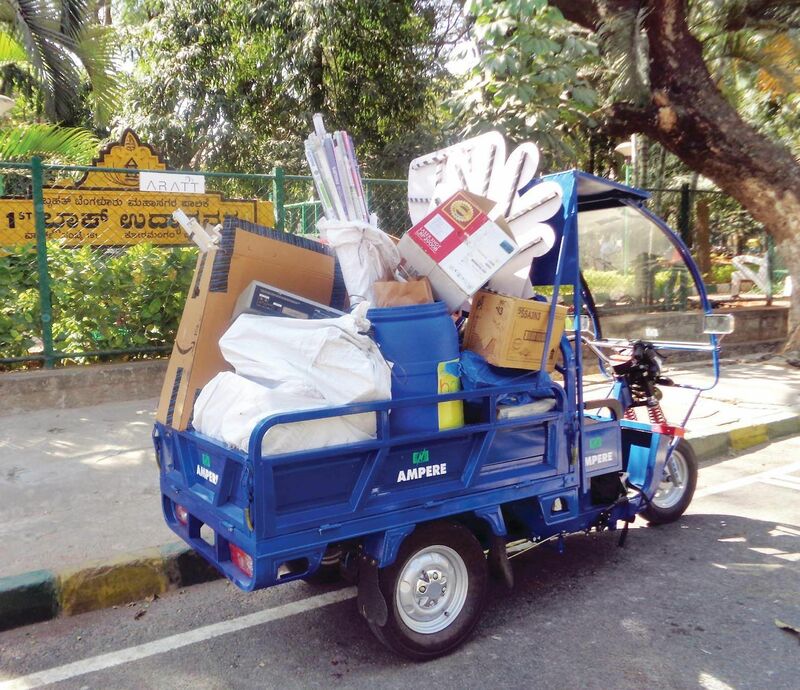 Over 300 kg of household e-waste has been collected in South Bengaluru since January under an initiative by Saahas and Environmental Synergies in Development (Ensyde). Though the drive had been around in the city for few months, it came into force on February 17. As a part of the bE-Responsible drive, around 10 e-bins have been placed in Bengaluru One centres.